As the winter weather approaches, your pass time is relaxing in front of a cozy fireplace with your favorite cup of tea. But we hardly consider thinking about the condition of our chimney before we start using it. In Washington DC, many residents come and go and having a chimney in your home could be a new feature. If you don´t know the safety protocols, you might be the one who everyone looks out the window to see why the fire department came down the street. Pay someone to clean your chimney if you can´t. A good warning sign you need a cleaning is when the smoke is not drafting propering and coming out from the door instead of up the pipe. Only use dry wood. Using a not fully cured or wet wood is not recommended. You will cause more smoke to go up your chimney and that can lead to creosote buildup. Mostly use hardwood to burn. It does not release a lot of smoke and can maintain good heat. Use your fireplace often. If you consistently maintain enough heat on a regular basis this will help prevent creosote buidup. Use creosote remover powder. This does not replace actually taking time to clean your chimney. However when you burn it, this remover turns the creosote into powder. Avoid burning your christmas tree, household trash or cardboard. 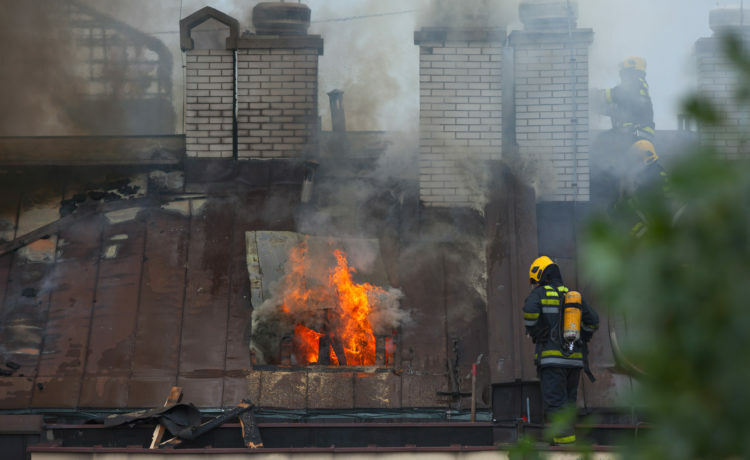 Chimney fires can be identified by a loud locomotive sound as it emits large smoke and flames that billows from the chimney. On the other hand, a slow-burning chimney fire can occur unnoticed. 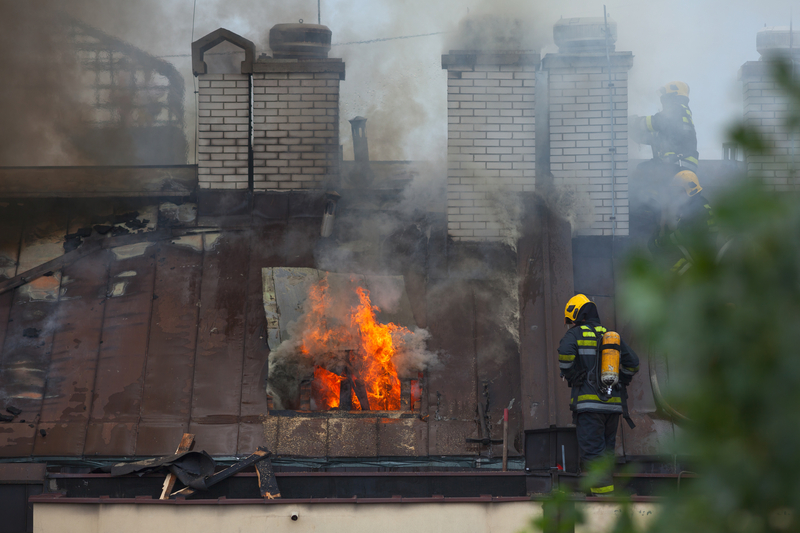 It can be just as dangerous, burning in high temperatures that can easily cause damage structurally to your home. If you want to know about the difference of softwood or hardwood and your chimney look up the next blog.